At the beginning of 2018, Mastercard saw a jump in cross-border purchase volume by 19% but compared to the end of 2017, this was a decrease of 2%. 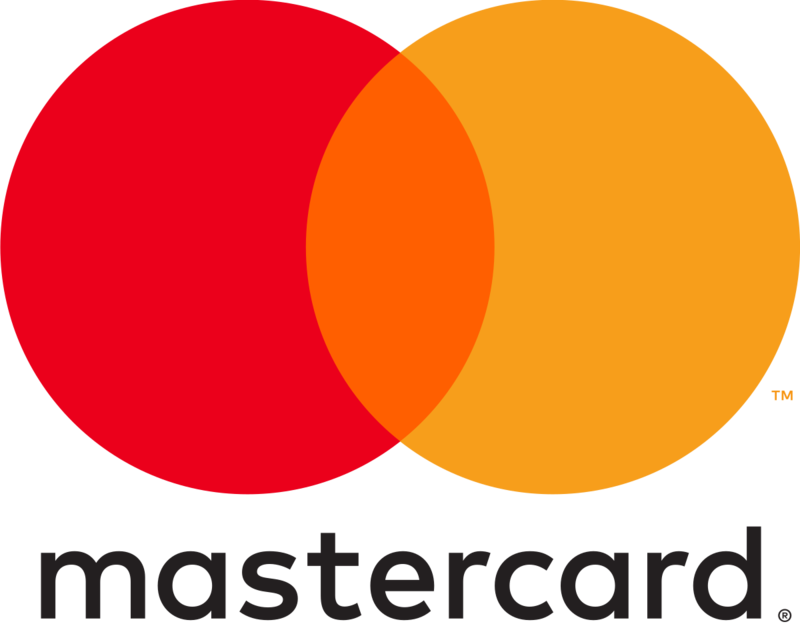 With the decrease, Mastercard had to look into ways to innovate and they saw the opportunity with cryptocurrency transactions and decided to pursue it. Mastercard recently won a patent regarding cryptocurrency payment speed. This patent has the potential to create further market acceptance of cryptocurrencies. 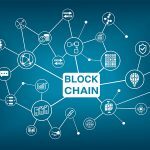 it often takes a significant amount of time, around ten minutes, for a blockchain-based transaction to be processed, due to the computer processing time and resources required to verify and update the blockchain. Conversely, traditional fiat payment transactions that are processed using payment networks often have processing times that are measured in nanoseconds. Another issue regarding crypto transactions with Mastercard is government regulations. The government currently only allows cardholders to purchase items using “legal tender” as per Seth Eisen. Since cryptocurrency is not considered legal tender as per the government, users cannot use cryptocurrencies to purchase goods through Mastercard. 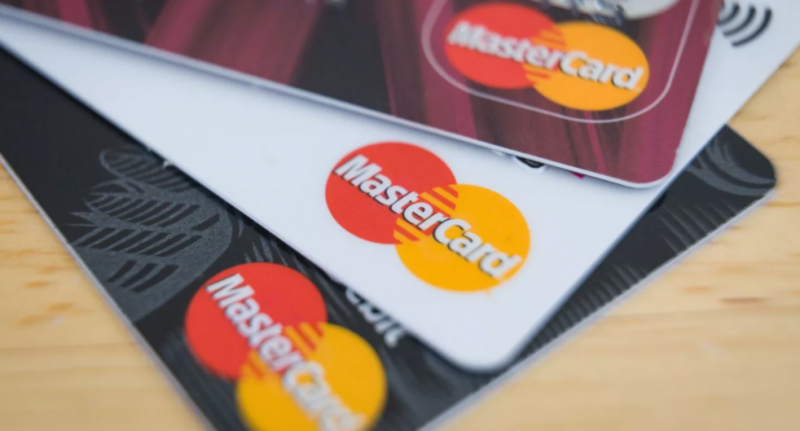 With the new patent, Mastercard aims to provide its users with the capability to use cryptocurrencies to purchase goods and in a timely manner. This transaction would be done through the creation of a new account which allows cryptocurrency transactions. The new account will link different profiles of a user (both fiat currency and cryptocurrency) and identify the amount the user holds or is allowed to charge. How well the application of this idea plays out, only time will tell. The best idea now is to get your hands on some cryptocurrencies so you are prepared when Mastercard does accept cryptocurrencies. Contact MiningSky today and a cryptocurrency mining farm today in preparation for the future.